The General Services Administration (GSA) Multiple Award Schedule (MAS) Program was initially designed to streamline government procurement of goods and services. The current Schedules Program provides federal, state, and local government buyers access to more than 11 million commercial products and services, but many in the industry have become frustrated with the logistics of the program. 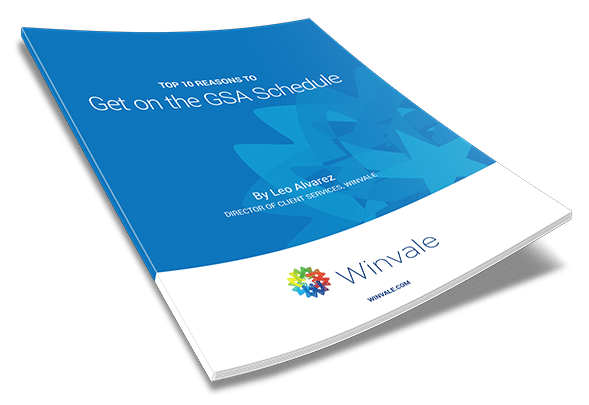 GSA has developed a solution which will combine all Schedules into a single, more consistent, Schedule. Some of our most frequently asked questions are about Trade Agreements Act (TAA) Compliance for GSA MAS contracts. TAA Compliance is fairly straightforward, but something contract holders should be regularly monitoring.